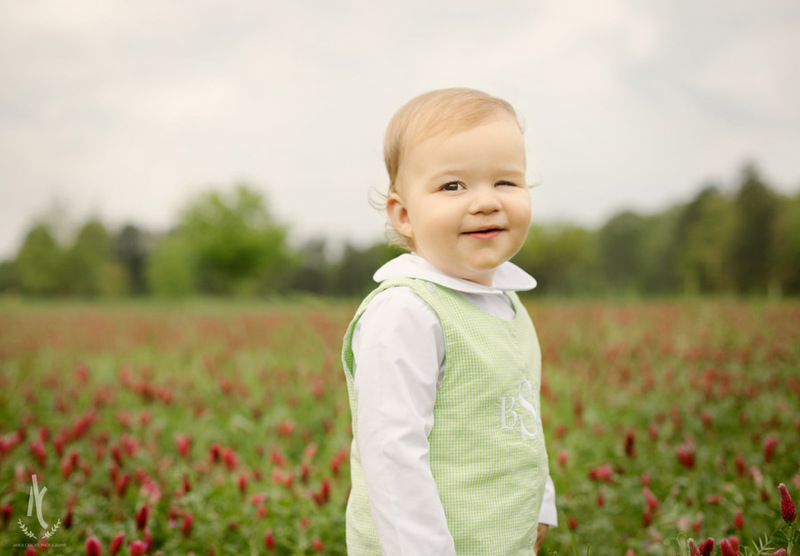 Little Benjamin was a part of my Grow-With-Me program, but he graduated that with his one year session last year. 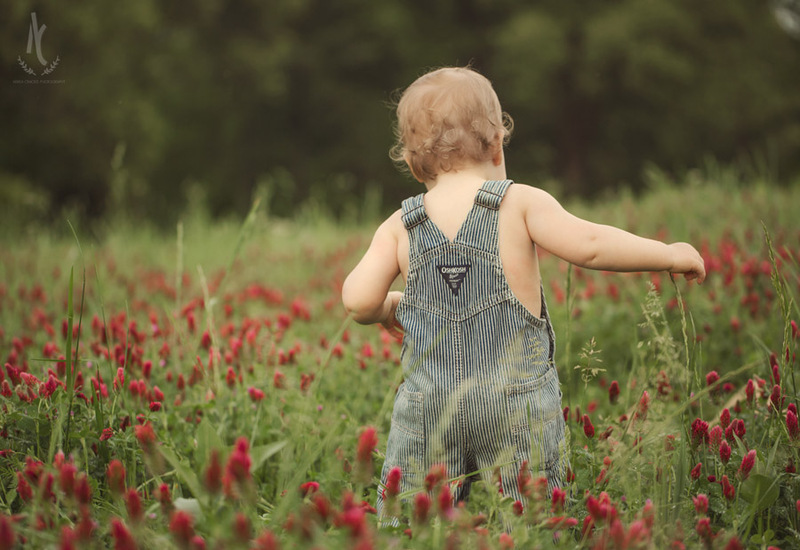 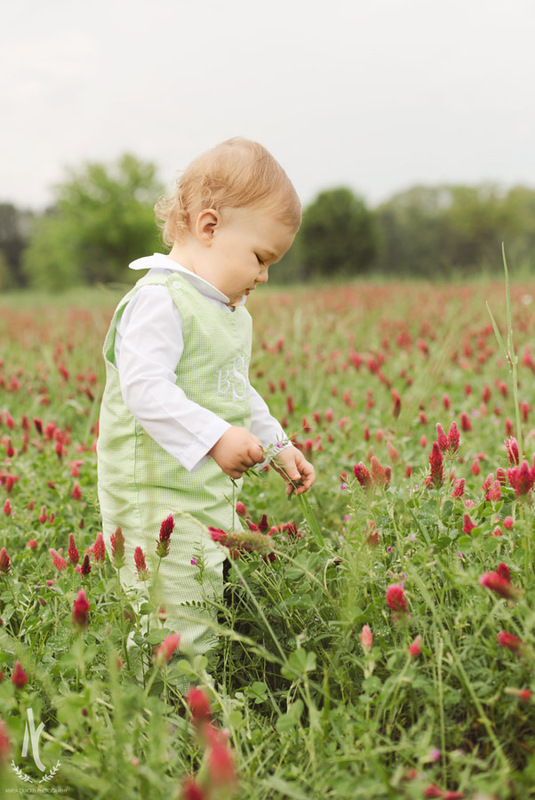 :) I'm so happy he came back to see me for his 18 month pictures though, timed perfectly with the blooming red clover! 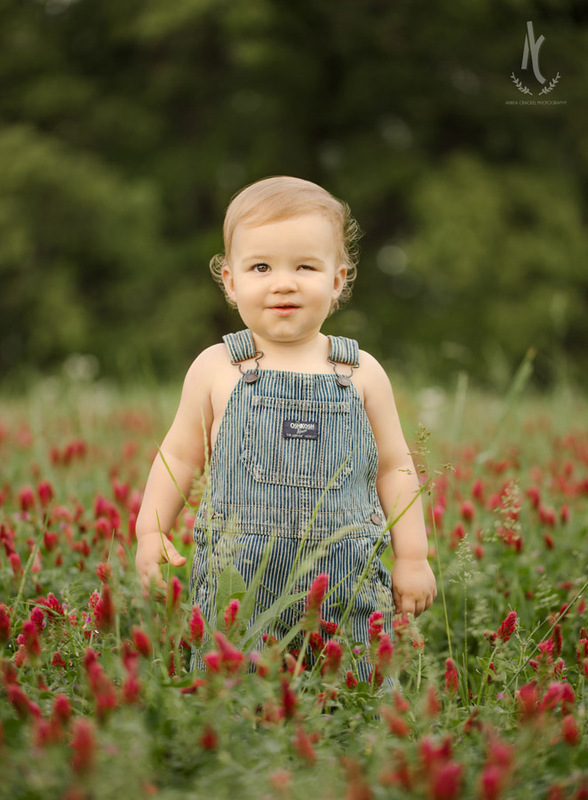 Though we had some unexpected rain at the beginning of his session, he didn't seem to mind and was soon exploring the field of flowers, barefoot on the wet grass. 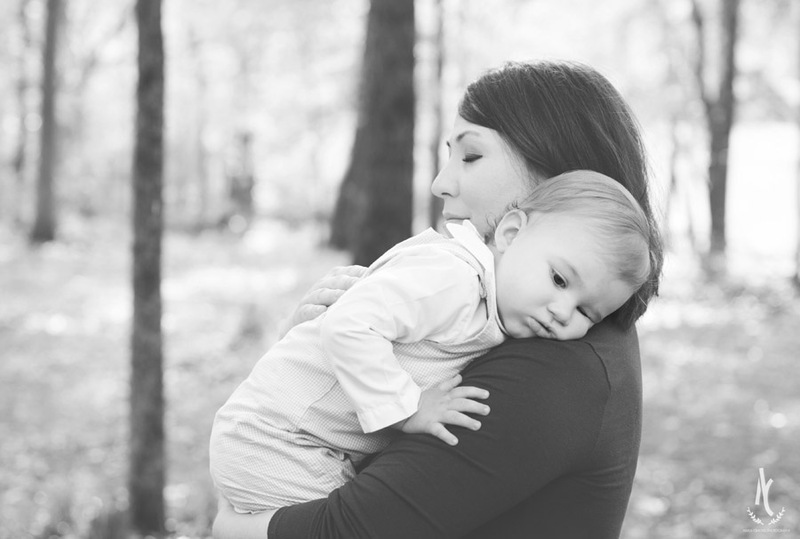 I'm so glad he (and his momma!) 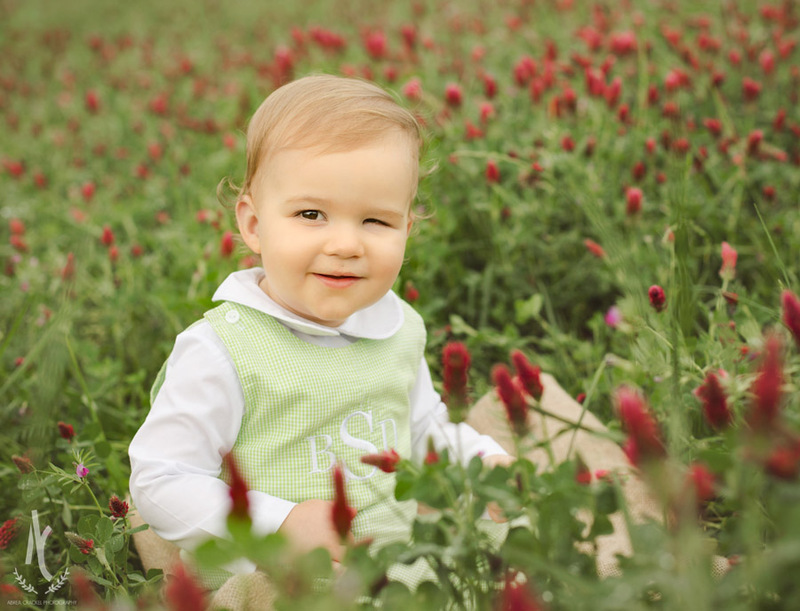 were okay with a few sprinkles because his pictures couldn't be more precious!